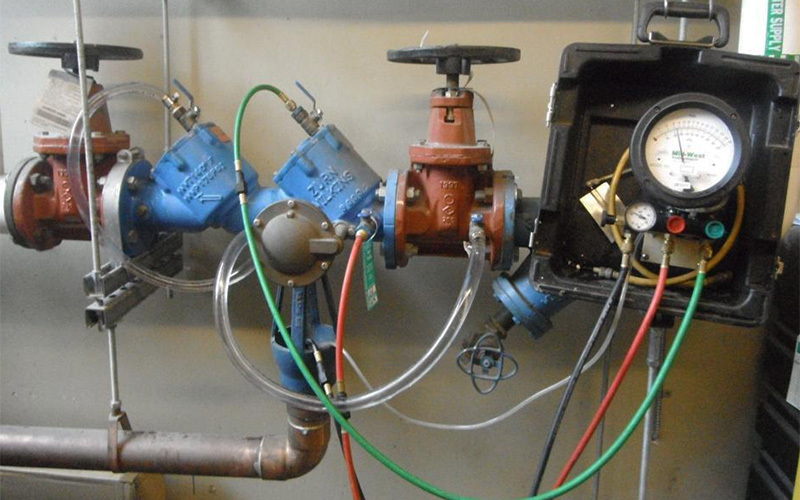 Ahlee Backflow Service provides backflow testing for all types of backflow assemblies. We test equipment for commercial, industrial, residential, and municipal facilities. San Diego backflow assemblies are required to be tested yearly with certified reports promptly submitted to the respective water authority. Water distribution systems require backflow prevention in order to ensure that contaminants from the consumers don’t flow back into the safe, potable water provided by the water authority. A functional, tested backflow assembly protects you from potential fines and water service disruption. Whether you suspect a problem with your backflow assembly or need your annual certification, give us a call or fill out the form and we’ll contact you.